At Barral Ireland we run courses in Visceral Manipulation, Listening Techniques, Neural Manipulation and New Manual Articular Approach. Founded in 2008, Barral Ireland is part of a global health, education, training and research organization dedicated to the advancement of Visceral Manipulation, Nerve Manipulation and related Manual Therapies. Contact Us today or find out more about our Upcoming Courses. Alternatively, you can sign up to our monthly newsletter below. We have chosen Dublin as our base for courses because of its excellent road, rail & airport links. 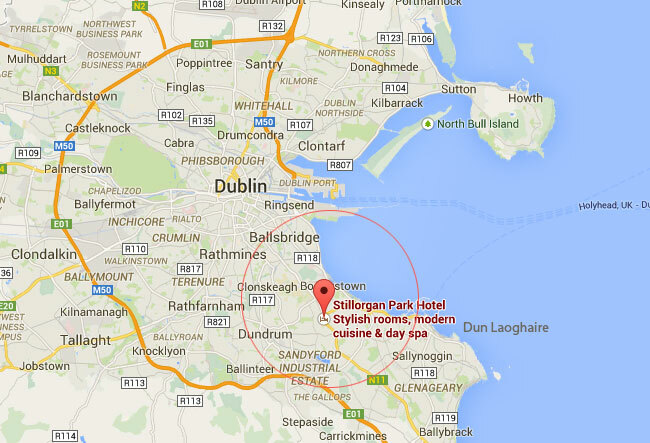 At the Stillorgan Park Hotel, accommodation is considerably cheaper than the city centre. A short bus ride in one direction takes you to the city centre, whereas a short ride in the opposite direction takes you to beautiful Dun Laoghaire port with its fantastic pier walk and wide choice of restaurants.